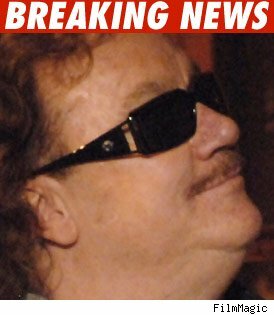 Billy Powell -- the former Lynyrd Skynyrd roadie-turned-keyboardist -- died early Wednesday morning in Jacksonville, Florida. A Great Loss -- Beloved Pianist for the Lynyrd Skynyrd Band, Billy Powell, passed away last night. We will post more info shortly. The family and band request your respect and understanding during this difficult time. Thank you.